I’ve been doing calisthenics workouts now for almost 3 years, and I’m addicted! Calisthenics is such an awesome way of working out. The ability to master your body and perform some awesome moves that require an incredible amount of strength and balance. 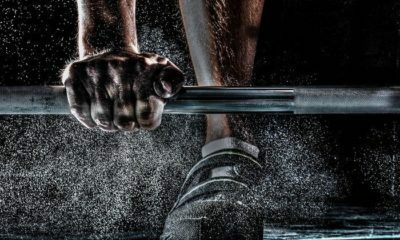 So it only seems fair that I create an article highlighting the best calisthenics motivation videos, for anybody else who’s also addicted like me. 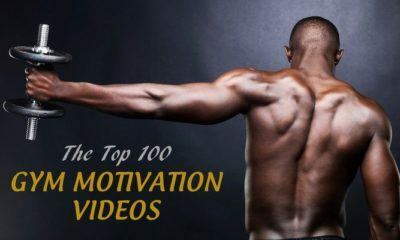 Here are the top 10 best calisthenics workout motivation videos on the web. Perfect for anyone who’s interested in learning more about bodyweight exercise, and needs some motivation! 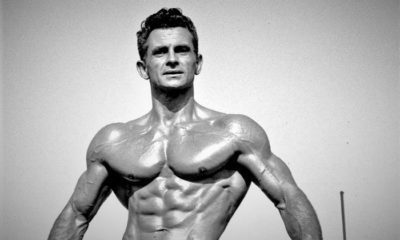 The Bar Brothers are two of the most popular calisthenics masters. They’ve formed a group that now has a tonne of members around the world, also calisthenic masters. All you have to do to join is complete their incredibly tough routine in under 5 minutes. Frank Medrano has an insane amount of strength, and only trains using bodyweight exercises. Although he’s incredibly strong, he doesn’t weigh much! Yet frank can do the most complex of bodyweight moves, just take a look at this motivational video he published. 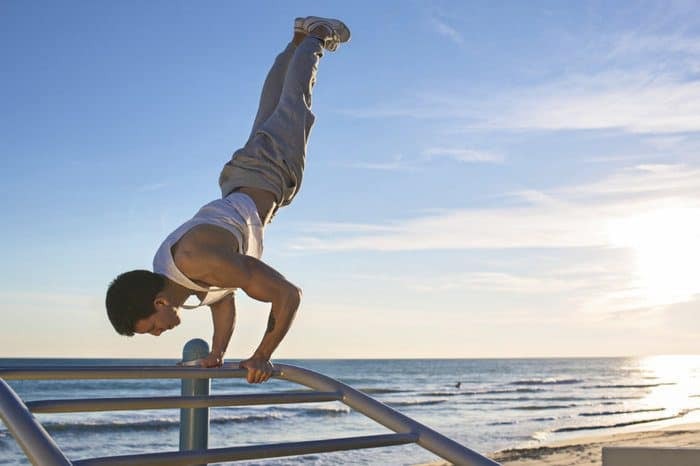 Calisthenics transformation videos are incredibly popular and motivational. They normally show before and after photos, along with a bunch of raw training footage. Take a look a this awesome bodyweight transformation. Brendan Myers is another great bodyweight enthusiast. 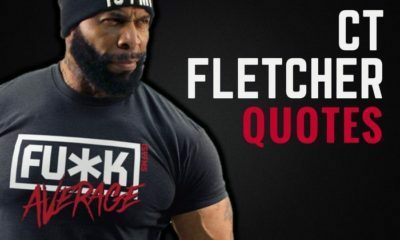 This a great motivational video produced by the man himself. Another amazing body transformation over the period of 1 year. Transformations always get me motivated! How about you? This transformation has over 20 million views on YouTube! Although the boy’s young, his strength and transformation is remarkable. Definitely one to watch if you’re a similar age, and struggle from being too skinny. This video’s an awesome compilation of all the amazing calisthenics moves that look impossible, but are made possible by these super-humans. How impressive are some of these? Street workout is pretty popular in Serbia, or so I’m told… this is some impressive footage, and well worth the watch if you’re after more calisthenics footage. Another awesome Bar Brothers video, that shows the progress and transformations of the two original brothers. You can’t get much better than this for calisthenics motivation. The Bar Starzz have been famous on YouTube for a while. They’re often seen performing impressive muscle ups, human flags and other incredible moves. Check out the video for more motivation. Do you love calisthenics? 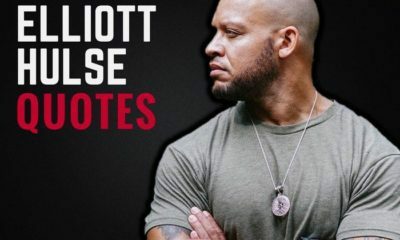 What’s your favorite motivational video? Leave a comment below.